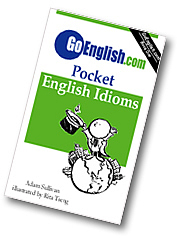 Today's Idiom = "A Den Of Iniquity"
A den of iniquity is a place where bad people do dirty things. Example: "I don't want you going over to that house. It is a den of iniquity."